Meet Me at La Encantada (MMLE) meets every Wednesday and is FREE. Check-in from 5:15 to 6:30 pm. Walk, run, Walkout, T’ai Chi and MMLE Strength every week, and more on alternating Wednesdays. Happy Hour at Maynards!MMLE is paperless! Check in on your smart phone or our I-pad! See homepage for shirts, visors, etc. Happy Hour Call-Out at Maynards!!! Maynards has best happy hour in town!! It’s a “back to our roots” happy hour!!! Many of us miss the Market and the train, since MMM started at Maynards four years ago. We outgrew the patio so we moved across the street. We’re going back “home” for happy hour this Monday. Come with us!! ENTIRE bar menu is just $7. All wine, pints of beer, well drinks, and a rotating “bartender’s choice” signature cocktail… 1/2 off. Monday-Saturday from 3pm-6pm in bar and on patio. This Monday until close just for us. Click here with your number of people! WWW.CIMMLE.COMon smartphone, i-pad or computer after 3:00 pm on Wednesdays! Do you suffer from hip or knee pain? Do you want to gain a better understanding of surgical options? Join Dr. Maltry as he discusses joint disease and replacement surgery and learn how it can help return you to an active lifestyle. Call 866-694-9355 to register. To learn about the entire lecture series click here. 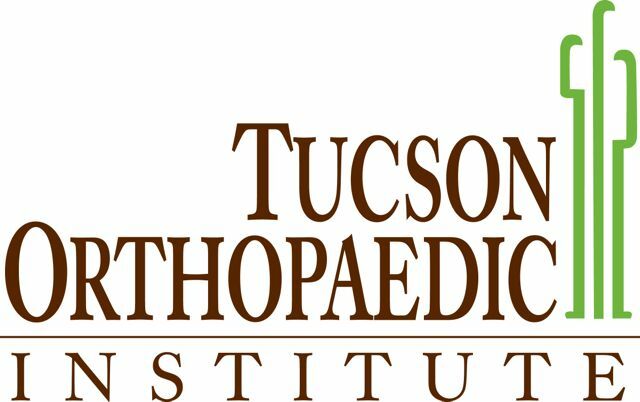 Do you know about Tucson Ortho’s fast-track? Click here for ALL photos from this week, as we cannot fit them all in the newsletter. One more week for winter route!! Then back to spring/summer route. Check next week for map. WalkOut this week with Dr. Jon Wang or Dr. Jim Hudson or Dr. Rick Langert, or all of them, assisted by Nancy Milburn and Jannie Cox. Bring your questions about fitness and exercise and ask a doc. The WalkOut is a 1.5 mile walking workout,finishing with stair repeats…yes, as many as you can handle!! Thanks O2 Modern Fitness and Quality Strength for helping us create the WalkOut. You can even scan your smartphone!! Where should we go first? shoot one of his famous videos. Watch it here. No, I think we should go here first. I think we should go this way. We urge you to read the book, “Younger Next Year”. Did you know that 70% of aging is optional? We don’t have to do it. So let’s not! We usually have books at MMLE for $10, or you can order one from Amazon for $12.94, including shipping. It’s an investment you will be glad you made. 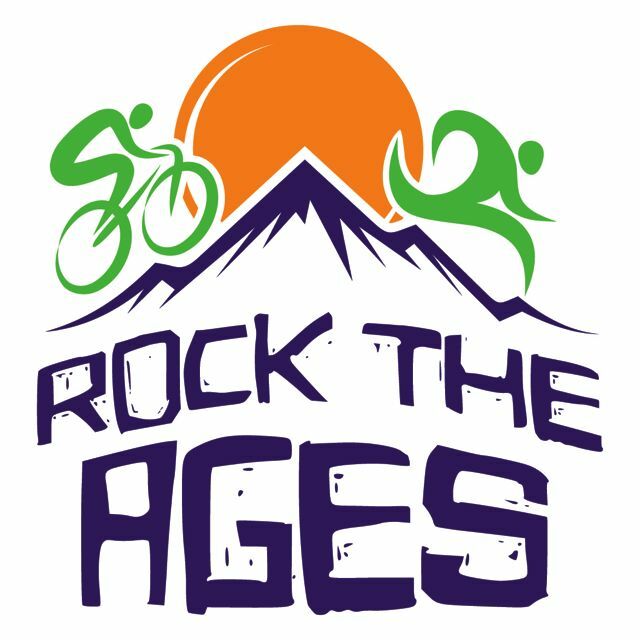 Join Rock the Ages today!! It’s free so you have no excuse, unless you like getting old! You can read the book tomorrow…join today! Get with the program…get younger with us!You’re gonna love it! Take a look at this link and come with us! Meet Me at La Encantada is one of three great community fitness events in the Tucson Metro area. Wherever you may be, we have a run/walk just for you!